13NM60N - orig. 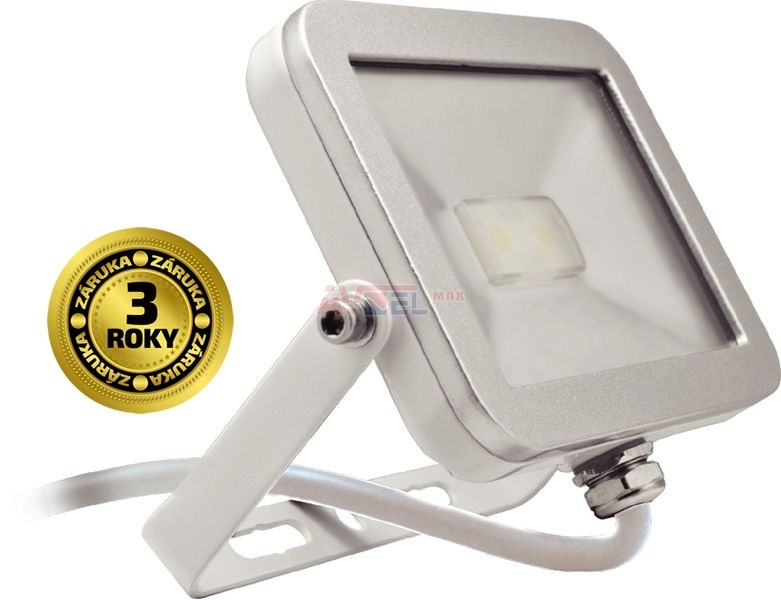 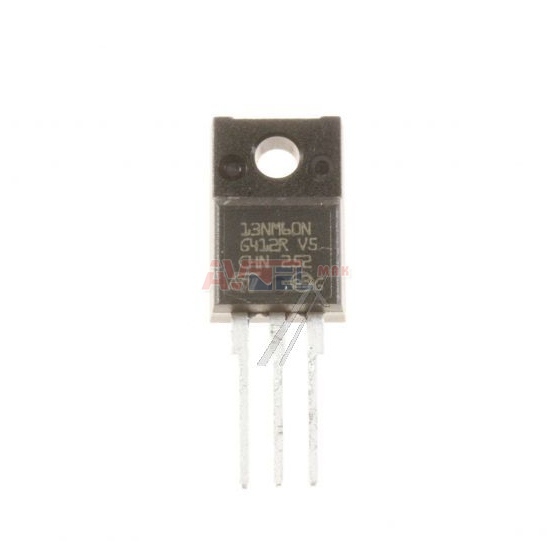 SAMSUNG - BN81-04768A ? 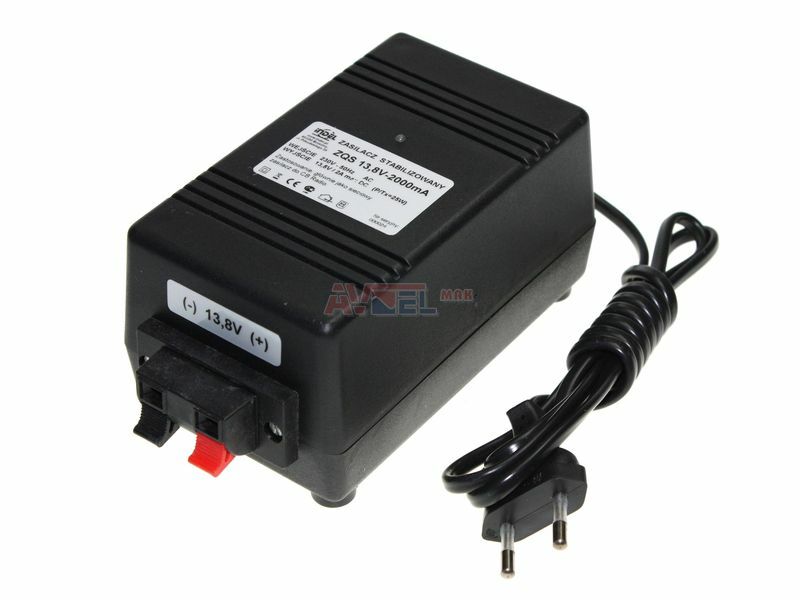 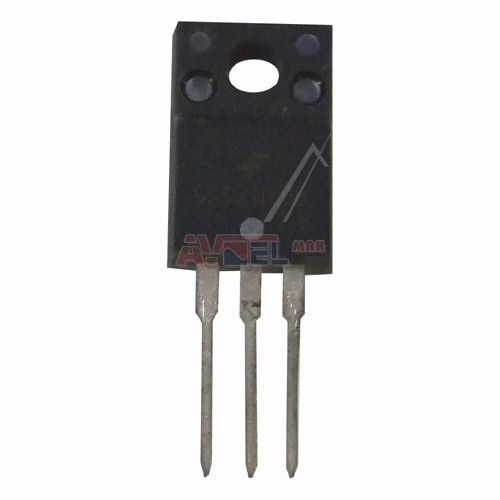 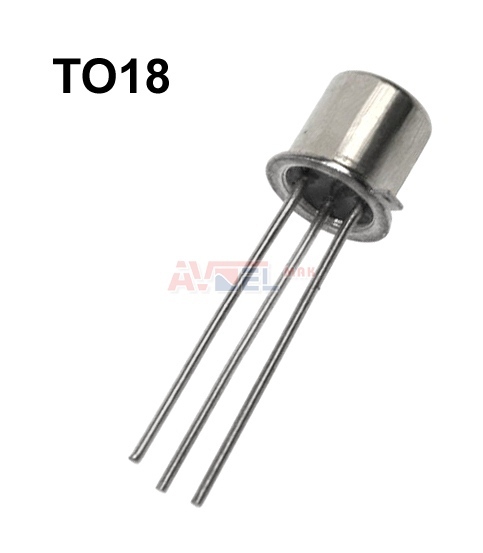 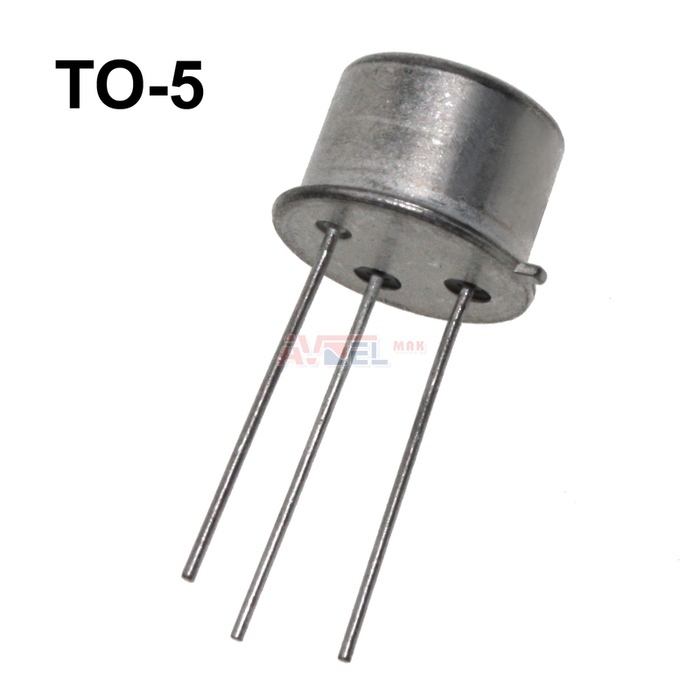 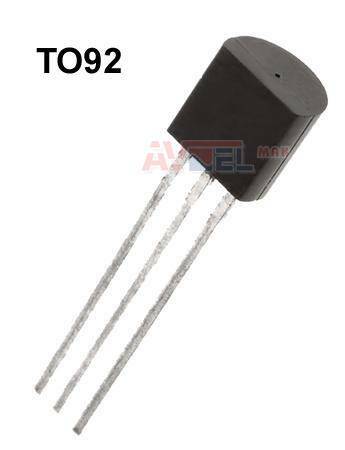 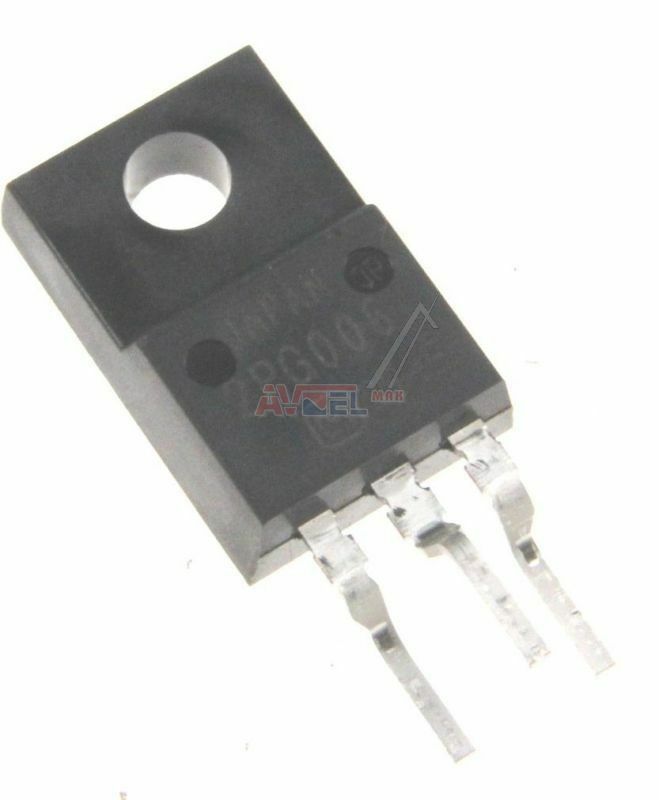 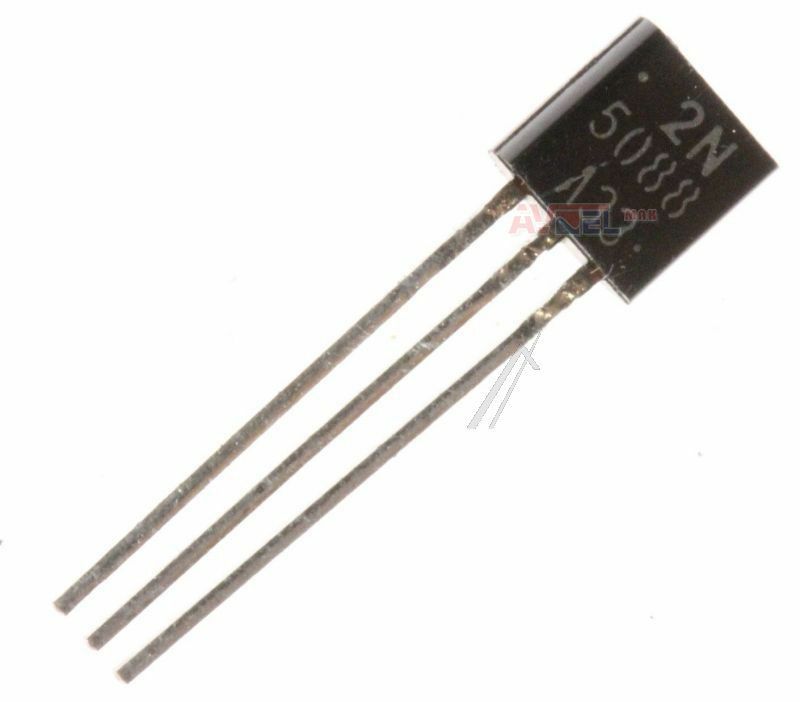 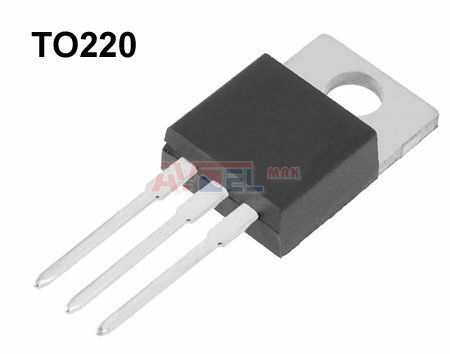 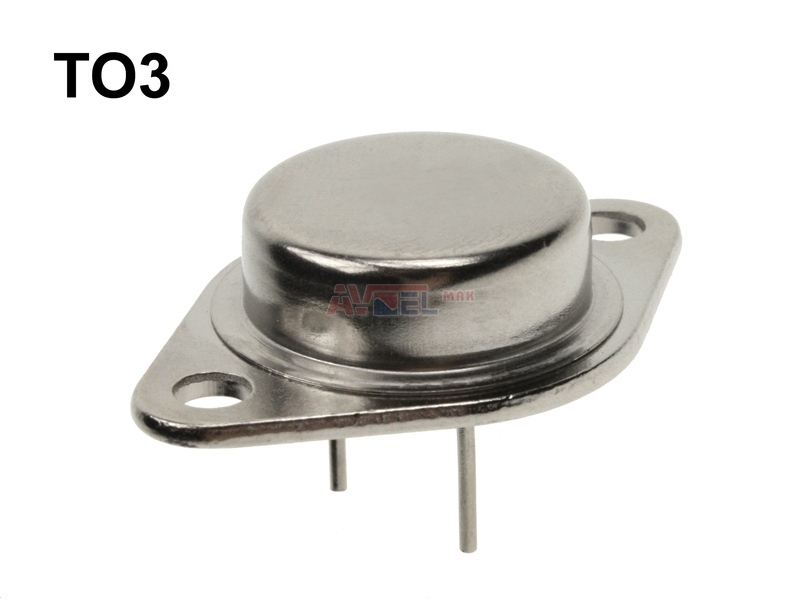 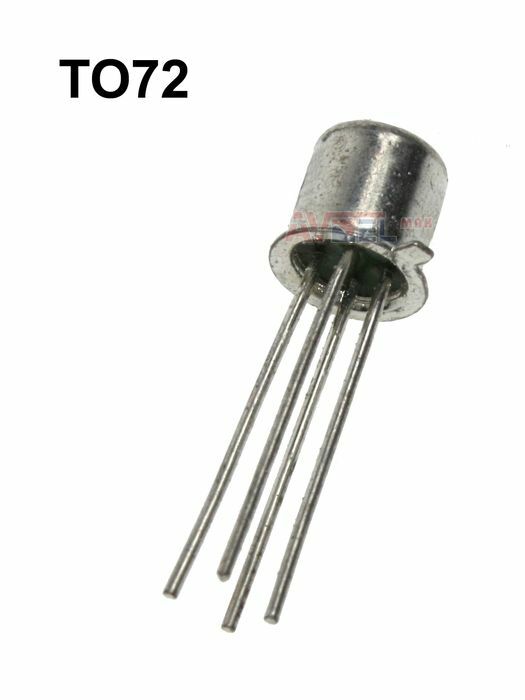 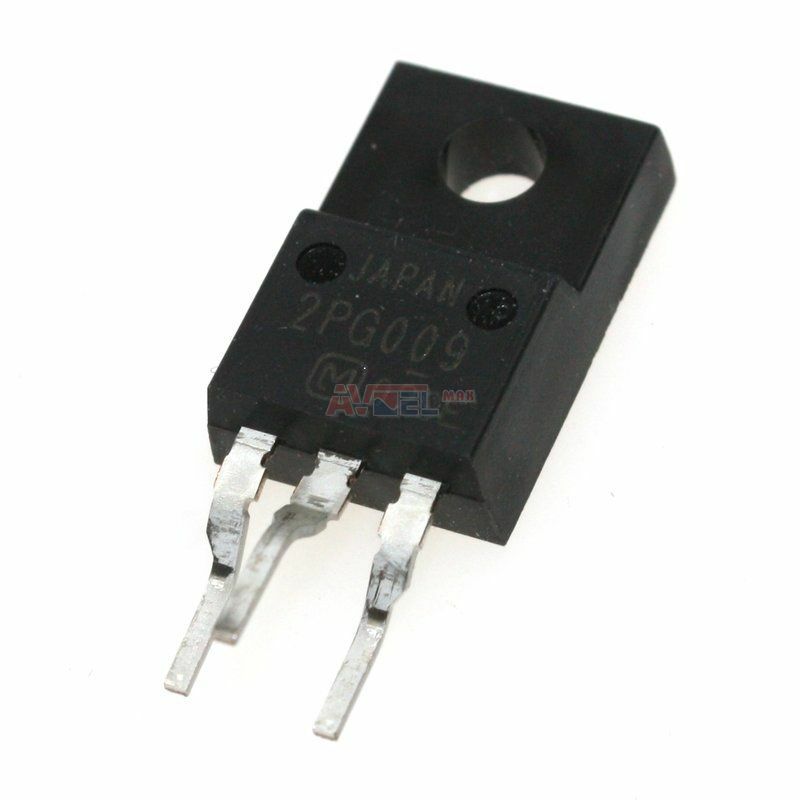 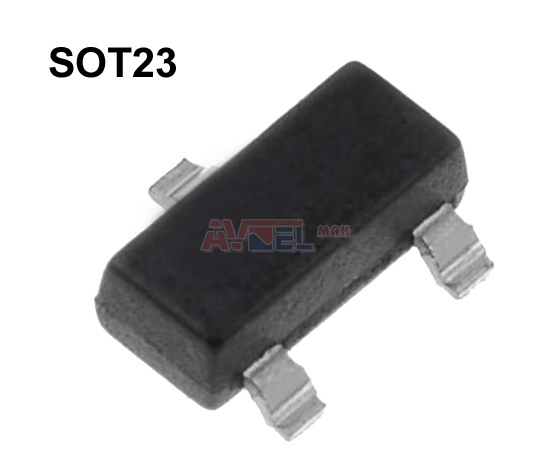 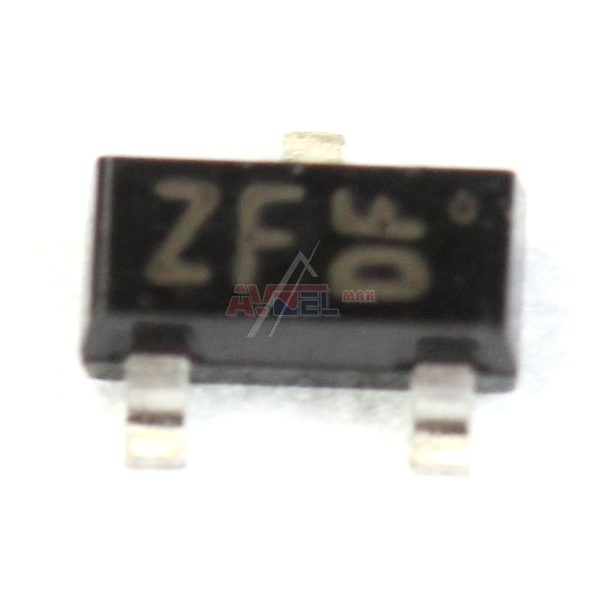 2N2369A TO18 - MULTICOMP - N 40V 0,2A 0,36W ? 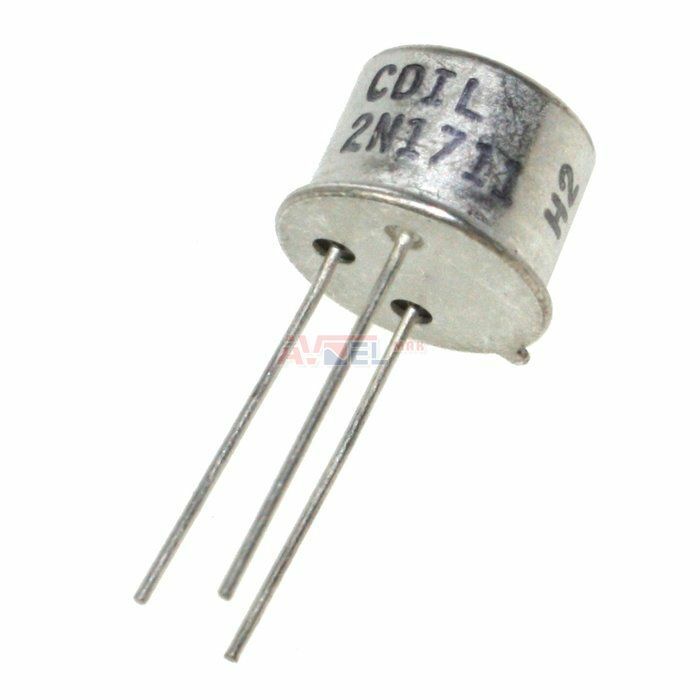 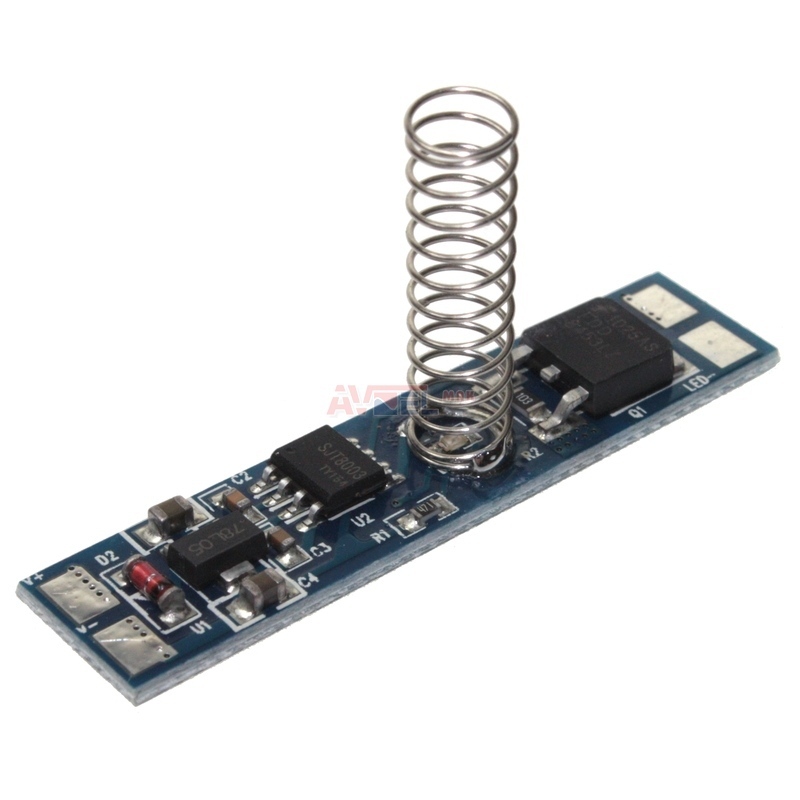 2N3442 TO3 - ISC - N 160V 10A117W0,8MHz ? 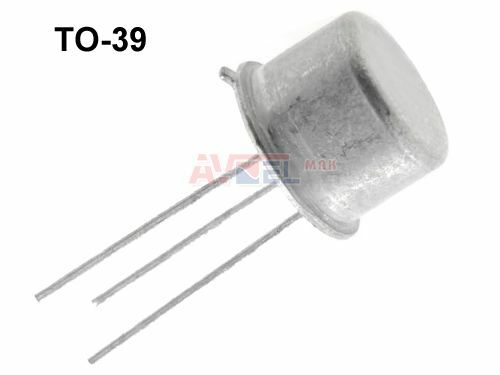 2N3553 TO39 N VHFosc 30V 1A 2,5W ? 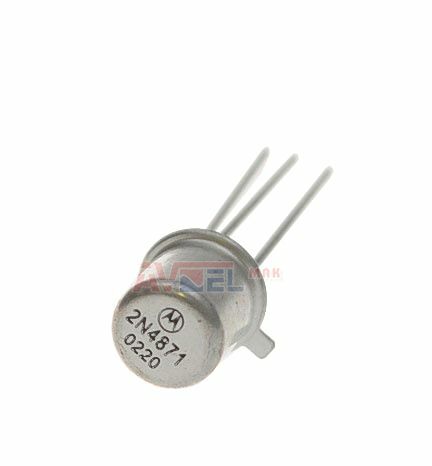 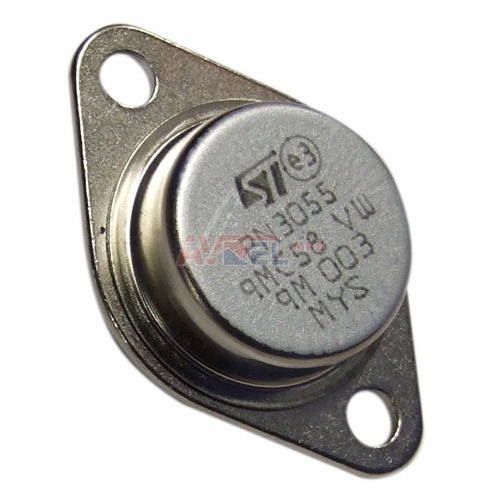 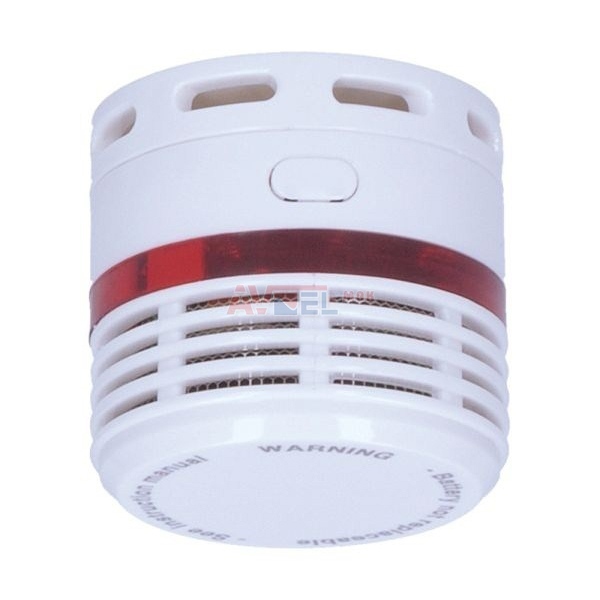 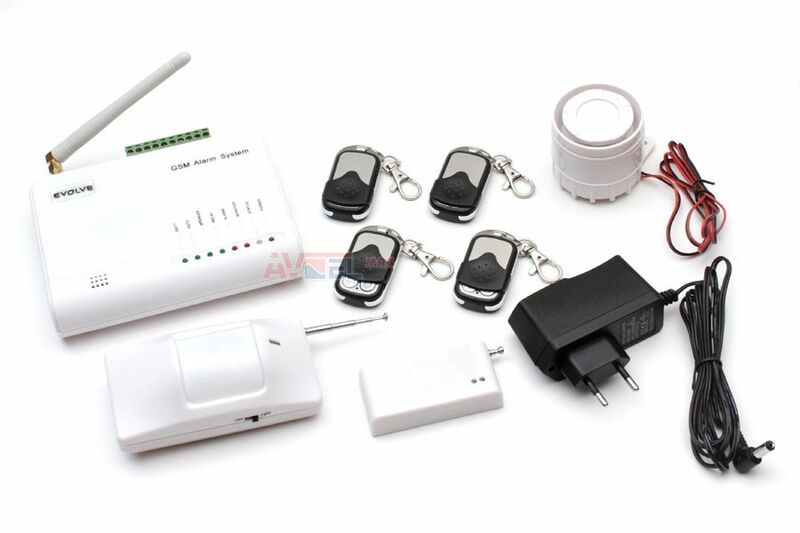 2N5179 SI-N 20V 50mA 0,2W ?